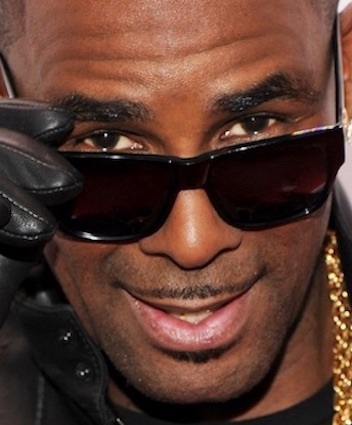 ATLANTA, GA. (THECOUNT) — Recently revealed bank records appear to show singer R. Kelly basically busted having only $625 to his name. According to court documents reviewed by WBLS, the crooner has a meager $625 in available funds, acording to his main account at Wintrust Bank. WBLS reports that Kelly also has two Bank of America accounts — holding $44,595.58 and $110,056.64, for a grand total of $154,527.22 — however all of that money has reportedly been seized for outstanding debts except for $625. Kelly is also facing fines of up to $66,000 per day by the city of Chicago due to code violations.